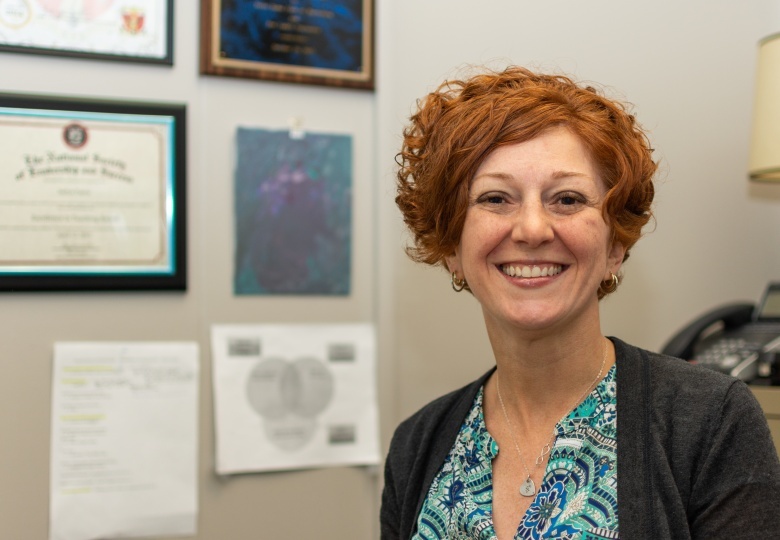 A Youngstown State University psychology professor, Jaelyn Farris, has a goal of disseminating a program to prevent developmental disorders in children and adolescents. Farris is a trained developmental psychopathologist who studies social, emotional and behavioral development, with a focus on understanding and changing the factors that can help people develop in healthy ways. Farris was awarded a Research Professorship for the 2018-2019 academic year. YSU’s Office of Research offers this program to aid faculty in pursuing their scholarly work while also teaching and advising students. With this award, Farris will have support to engage with community and talk to people who live and work in the Mahoning Valley. Farris said her goal is to help people who are facing more challenges than the average person, but haven’t yet developed a disorder such as social, emotional or behavioral. Farris said one of the most effective ways to prevent problems in children and adolescents is by offering help and support to parents and caregivers. 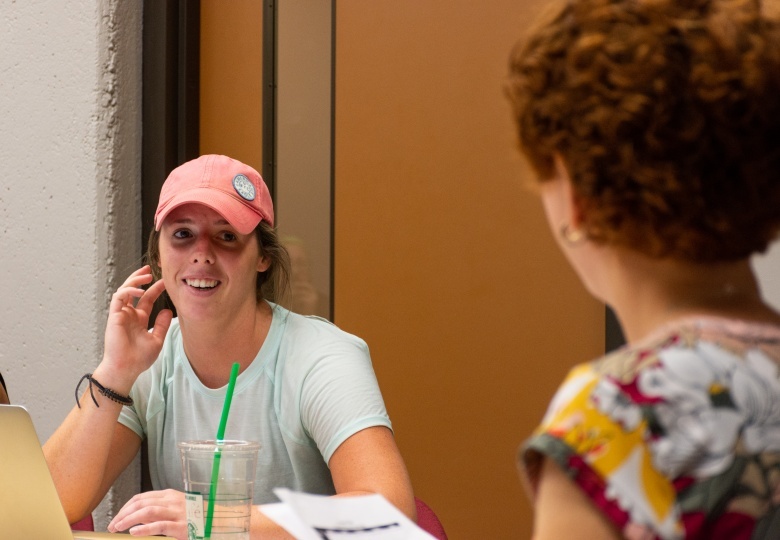 Kara Kushner, a junior special education major, believes the focus groups and lectures are extremely important for parents to attend. Taylor McKenney, a junior psychology major, said attending one of the lectures will be valuable. This program is a pilot project for Farris to provide data in order to obtain grants for a larger parent empowerment program in the future. Farris said this project has been in the making for 20 years and is near and dear to her heart. 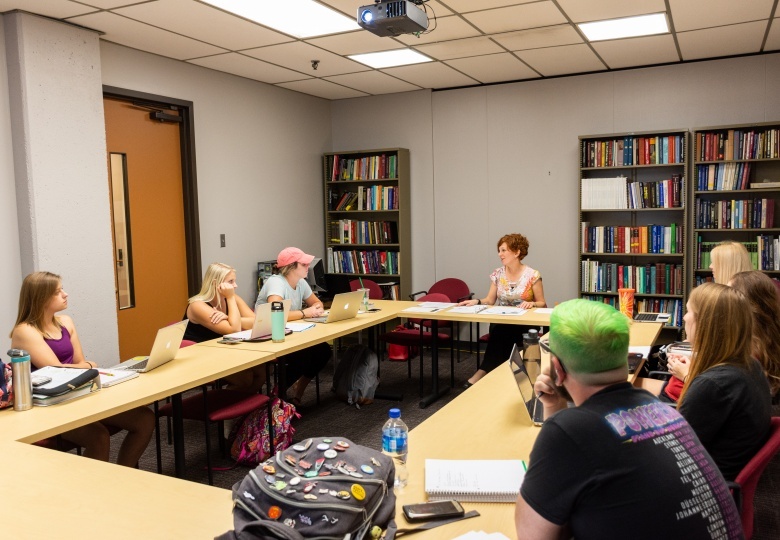 Jeff Coldren, chair of the psychology department, and Kristine Blair, dean of the college of liberal arts and social sciences, said they are giving their full support to Farris as well as a group of psychology majors. “This community and university has helped me achieve my goals and it’s an honor to be able to give back in some way,” Farris said. Students are able to get involved with this program by working as research assistants. 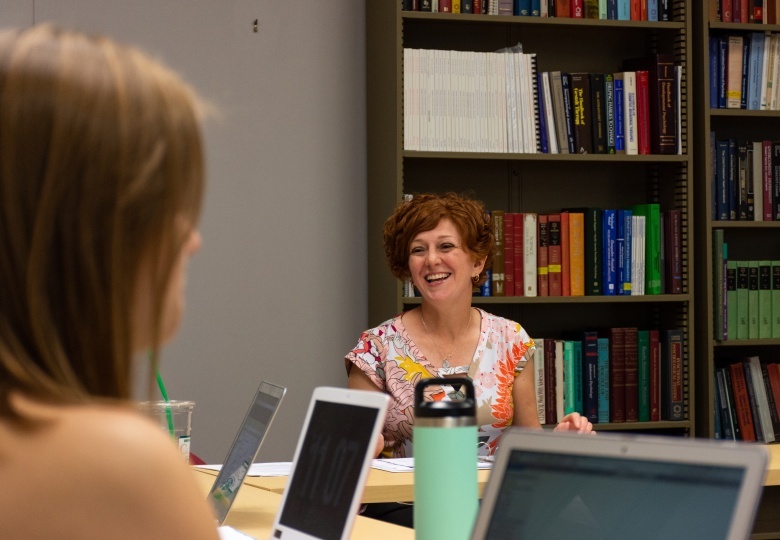 Those interested are encouraged to attend a meeting the psychology department will be holding on Sept. 26 at 4 p.m. on the third floor of DeBartolo Hall. I strongly believe & know that Dr. Farris’ research will have such a great & positive impact in the Youngstown community & the Mahoning Valley in general. This is an area that definitely needs to be addressed & focused on more in our community. Dr. Farris is an extraordinary professor & individual who wants to see the world change for the better. YSU & the Mahoning Valley are very fortunate to have Dr. Farris here.